Albums are like fine wine, it only gets better with age. Can you Imagine what your wedding album is worth to your children and grand children? 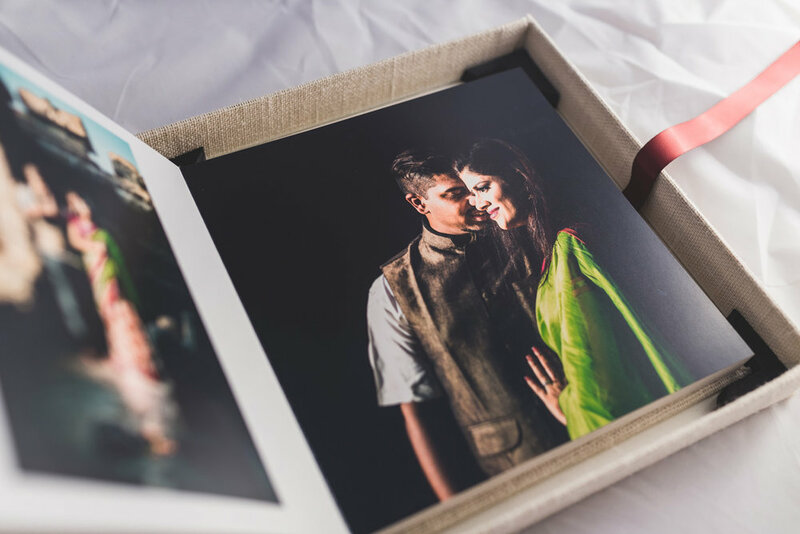 In the age of Swiping right or left to see the next picture, imagine giving them handcrafted wooden album with beautiful printed photographs that are priceless to your family. 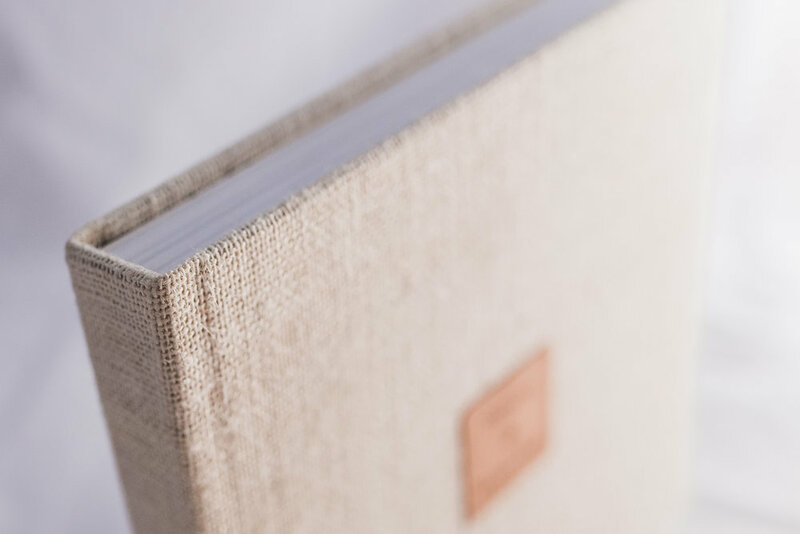 Wedding albums are family heirlooms and we make albums that are worthy to be called one. 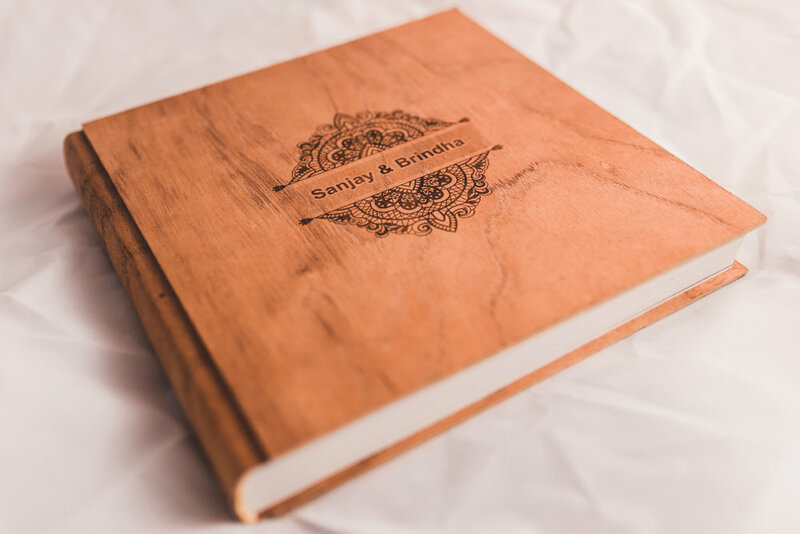 Beautifully handcrafted wooden albums with names laser engraved. Minimal in design and elegant in looks is what we are going for here and I think y'all agree because it is our bestseller. 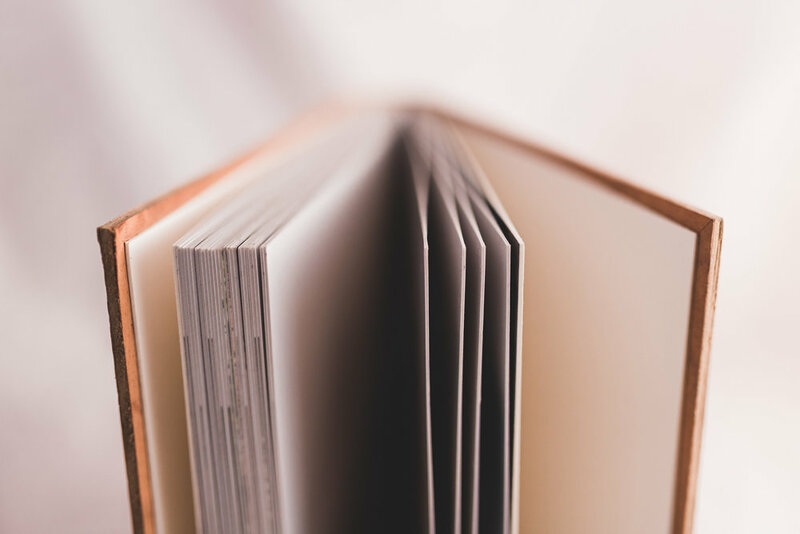 All our albums are flush mount and offer a strong bind to albums. Yes, they are heavier but they also make the album sturdy while emphasizing the work of art. 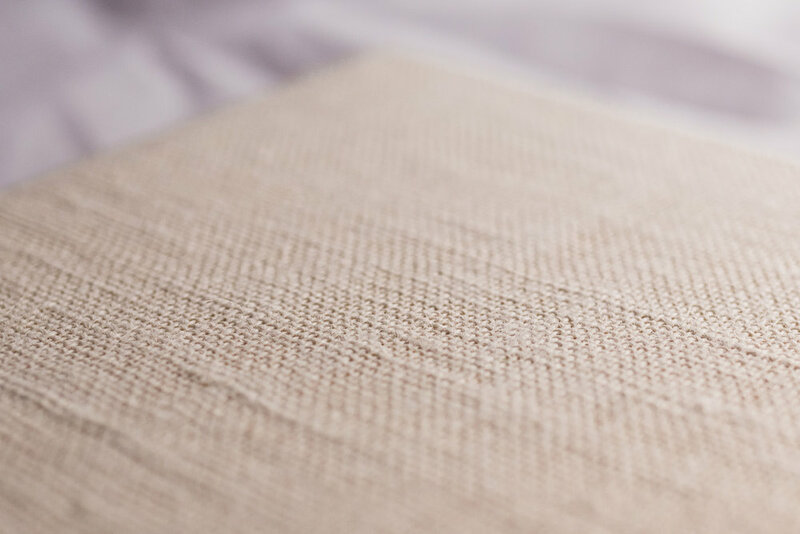 Handcrafted Jute albums for those who have a soft corner in their heart for our planet. 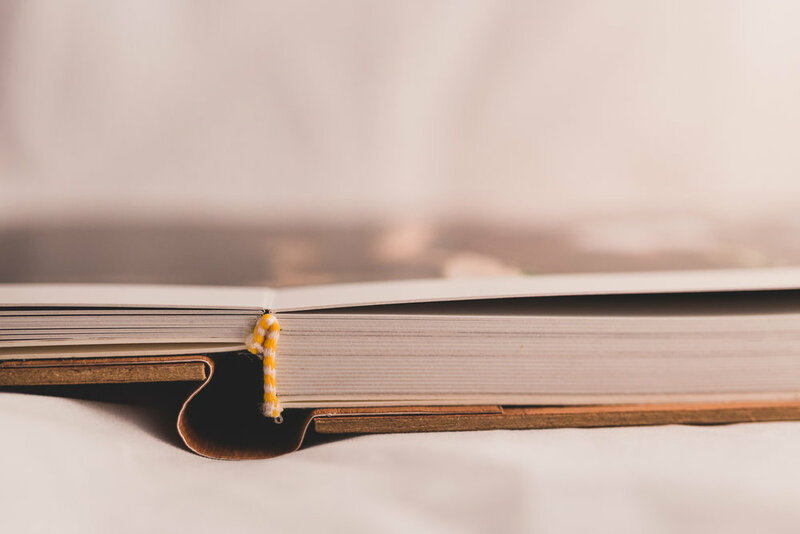 These eco-friendly, yet, stunning books are made out of unprocessed jute and are truly a thing of beauty.